The Magic Wand™ Rechargeable is now liberated from its cord to offer soothing stimulating massage nearly anywhere, anytime in rechargeable form. 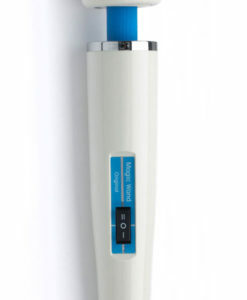 Today, there is an even more convenient choice for lovers of the Magic Wand: The Magic Wand Rechargeable. 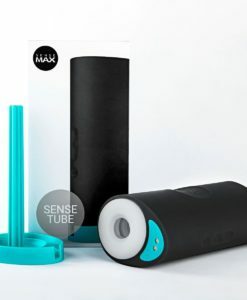 This is a cordless version that offers the freedom of enjoying the Magic Wand almost anywhere, anytime. The Magic Wand Rechargeable pleases with the same, strong, penetrating vibrations as the Original and comes with a silicone head, 4 intensity levels and 4 great vibration patterns. It is delivered with its own charging adapter and a 7ft cord. 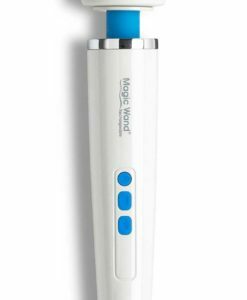 As an added bonus, the Magic Wand Rechargeable can be used both cordless and plugged in (“plug-and-play”). How’s that for ultimate freedom and flexibility? The Magic Wand™ Rechargeable is now liberated from its cord to offer soothing stimulating massage nearly anywhere, anytime in rechargeable form. 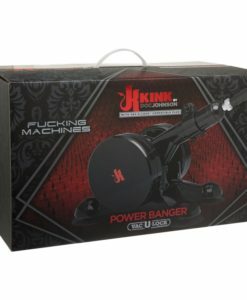 The Magic Wand™ has been trusted for over 30 years to provide powerful, penetrating vibrations. Whether you are looking to soothe an aching shoulder or want a more “personal” intimate massage experience, it delivers satisfaction time after time. Materials: • Body: ABS Hard Plastic. • Control buttons: Silicone. • Head: Silicone.